Published on July 16, 2018 , by Kristelle Rizardo. The narrative of the Bangsamoro is one that many of the Filipinos should acknowledge. Our struggle for self-determination is rooted in a history that is often misunderstood and neglected. Visiting various communities in different areas where a number of Bangsamoro people reside, I’ve seen how the people are tired of decades-long conflict and only looking forward to having better lives. Mostly, they want a government committed to the people: better governance with genuine care and support, delivering basic services, promoting cultural and religious tolerance, and believing that a nation’s political and cultural legitimacy must be rooted on the informed and manifest consent of the governed. 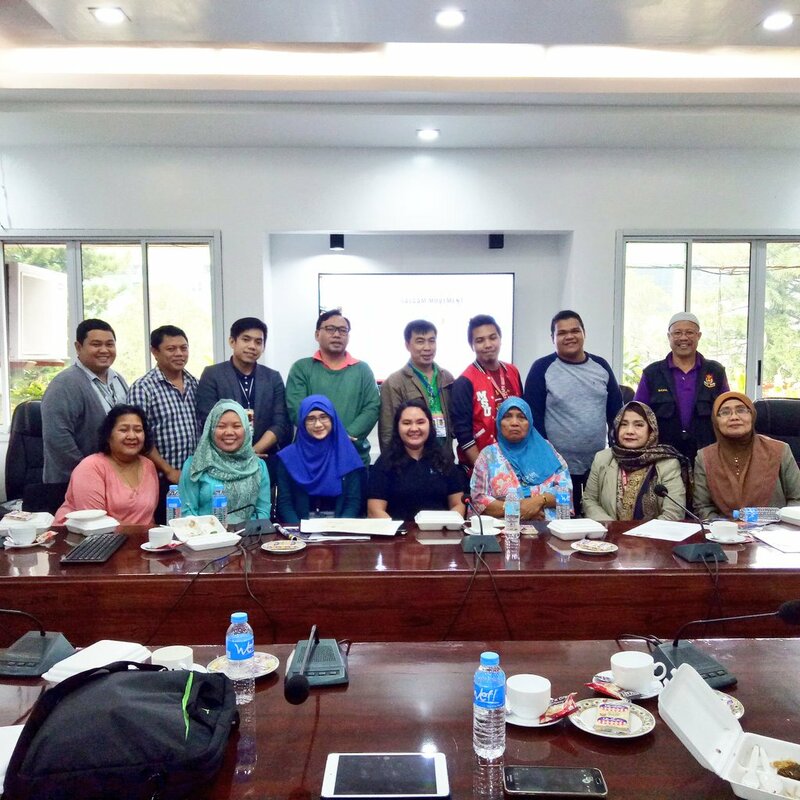 The Enhanced Bangsamoro Basic Law or the BBL: BTC Version, reflects the views, values, and aspirations not only of the Bangsamoro people but also the Indigenous peoples in Mindanao. The Bangsamoro deserves to have a special political entity. The Moros have been fighting for it and will continue to fight for it, not only because we constitute the poorest of the poor in our country nor the most conflict-torn, alienated, neglected, discriminated and marginalized — which has made us the basket case in our part of the world on human development; but also because we do not want our youth and the next generations to experience the same forms of oppression and tales of betrayals. To the opposition to the BBL, why would you deny the Bangsamoro the powers and rights that you granted and willing to grant to foreign interests? Why would you not want to empower the poor and establish a social justice imperative? Is it because it would endanger your control of economic and social policies? Bago pa man ho nagkaroon ng bansang Pilipinas, ay mayroon nang Bangsa ng mga Moro. Mga Moro na kailanma’y hindi nagpasakop at magpahanggang ngayon ay nananatiling nakatayo’t lumalaban. When we recognize that there are histories and narratives apart from our own, then we would be able to learn from each other and build a nation less vulnerable to division, discrimination and neglect– one that accepts, recognizes and respects the narratives of others. To my Moro brothers and sisters, we will never give up because we, as Muslims, have the most enduring hearts. When the Qur’an says: “O you who have believed, seek help through patience and prayer. Indeed, Allah is with the patient.” (2:153), believe that for the longest time, in all our struggles, Allah Subhannahu wa Taala has always been with us. By His decree, bi ithnillah, He will grant what is due to those who sincerely persevere. If not in this lifetime, then perhaps in the Hereafter, In shaa Allah. Let us remember that the use of the term ‘Bangsamoro’ with its loaded meaning marked the time then that we, the peoples ourselves used the term in a positive light, an expression of our self-determination and sovereignty as one ummah and peoples of a shared identity, faith and historical heritage. We as a nation are capable of radical political change, in a peaceful manner; and we could do more than that— that we are also capable of radical social change. The passage of the enhanced Bangsamoro Basic Law is a social justice imperative. Let this social justice no longer be postponed! In Allah’s Will, we will never give up! This article and its accompanying photos have been re-posted, with kind permission, from Althea Dannia Esmael. 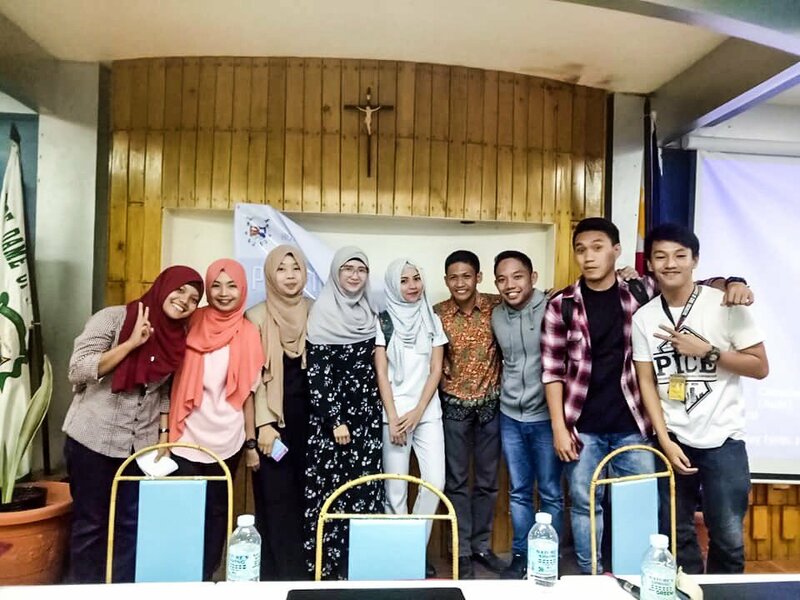 She is the outgoing project coordinator for the Salaam Movement of the Ateneo de Davao University, and is currently a freshman law student at the Ateneo de Davao University Law School. Do you have any more signs of empowered youth that you’d like to share? Message us at @AlQalamInst on Facebook, Twitter and Instagram to get the discussion going!